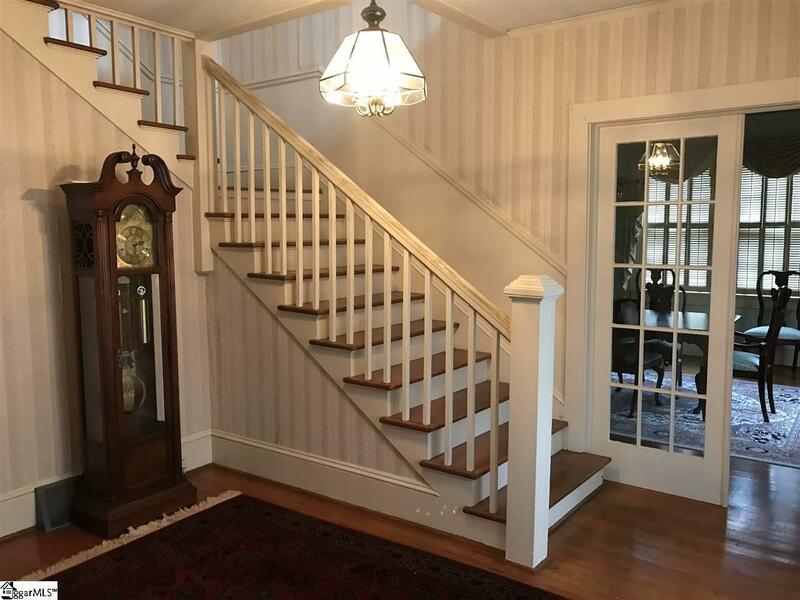 This charming colonial home in the popular College View subdivision in Clinton awaits your special touches. 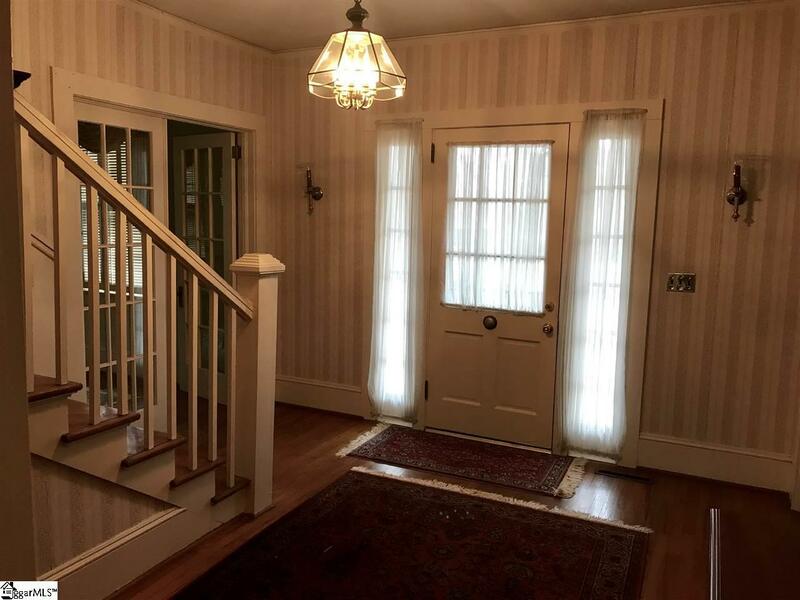 Four spacious bedrooms and three full baths could easily accommodate any size family. The home features a living room, dining room, and a den for family gatherings. 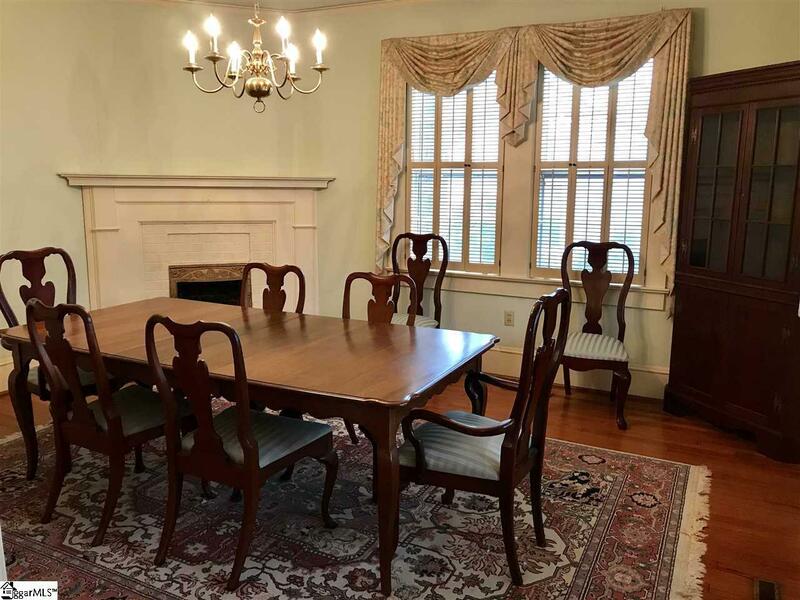 Hardwood and pine flooring add to the beauty of this home as well as three fireplaces. Plus, this wonderful home has a screened in porch, fenced back yard, and outdoor building for all of your outdoor activities. 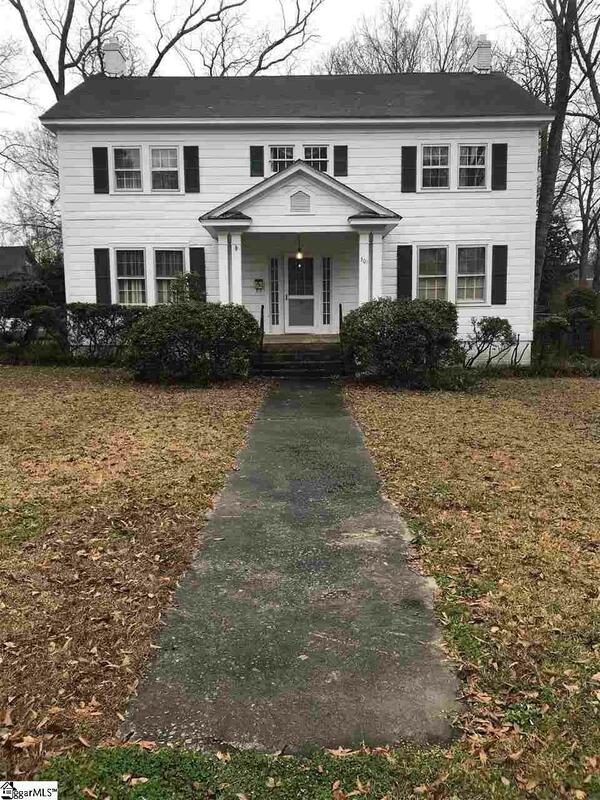 Move quickly on this awesome home that is within walking distance to Presbyterian College and the quaint downtown area. It wont be on the market for long! BRAND NEW ROOF WAS INSTALLED FIRST WEEK OF APRIL! Listing provided courtesy of Heather Hardee Tiller of Century 21 The Gresham Company.